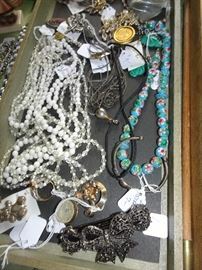 L000k! 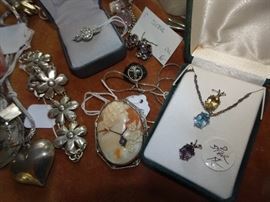 ALL MUST GO SUNDAY! 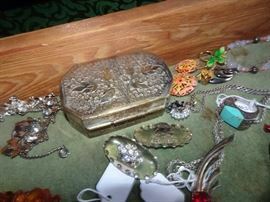 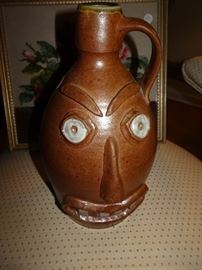 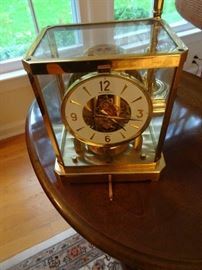 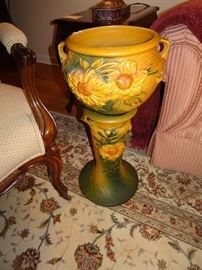 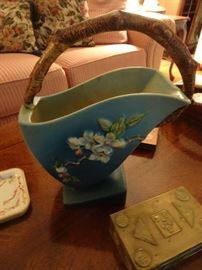 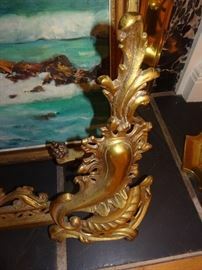 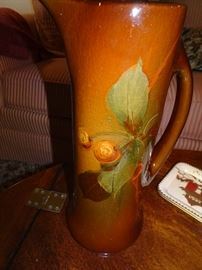 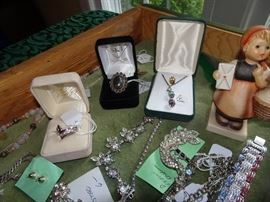 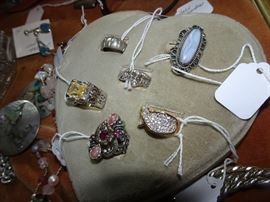 Bonnie & Douglas presents a "Summit Estate Sale"!Packed with Great Stuff! 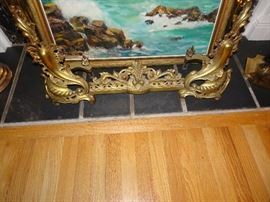 AddressThe address for this sale in Summit, NJ 07901 will no longer be shown since it has already ended.